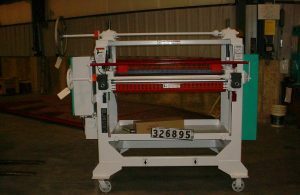 This 22-D 875 Single Top Roll Coater has a nominal length of 44″ and standard pass line height of 30″. 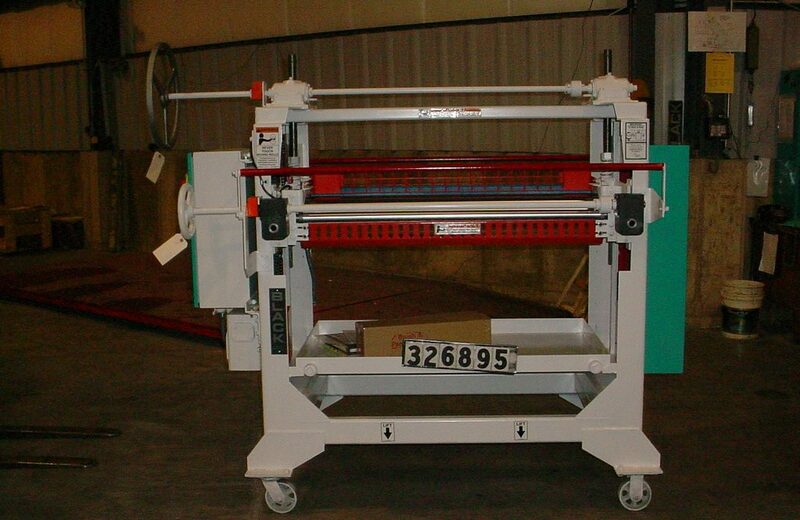 This machine will be completely rebuilt to your specifications; contact your nearest Sales Associate for details. *Machine as it appeared when originally shipped.